Do the numbers on your scale keep creeping up? Are your clothes feeling a bit too tight? Well, in a study published in the New England Journal of Medicine, researchers found that a significant number of people who live in colder parts of the country tend to gain weight during winter. Furthermore, not all of the weight gained in winter is lost in the following summer. This data, along with other research, corroborates that “winter weight gain” is a very real phenomena. Why Does Winter Weight Gain Happen? There are many reasons that people might gain weight in winter. Here are some of the common ones. 1. People stop exercising in winter. It’s cold outside, so going for a jog doesn’t seem too appealing. Even heading to the gym might seem like more effort simply because you have to drive through the cold. 2. Many don’t like out of season fruits and vegetables as the taste can be slightly different. Zucchini, tomatoes and various kinds of berries just aren’t as appealing as they are when picked during the spring and summer months. As a result, people select more unhealthy foods instead. 3. Carbohydrate consumption spikes. Researchers have found that in the winter months, people will often turn to carbs as a comfort food. Carbohydrates can help reduce stress and give a temporary sense of wellbeing (from serotonin release), but ultimately results in excess weight gain. 4. You could be too warm at night. People often combat the cold by burrowing under comforters and blankets. I know I am guilty of this. Unfortunately, being too warm at night actually reduces your sleep. Researchers have linked poor sleep and lack of sleep with weight gain. In other words, too many blankets at night can contribute to weight gain. 5. Some doctors actually think it’s natural. Much like bears and other hibernating animals, some doctors believe that we simply evolved to store more fat and thus retain more heat in the winter months. 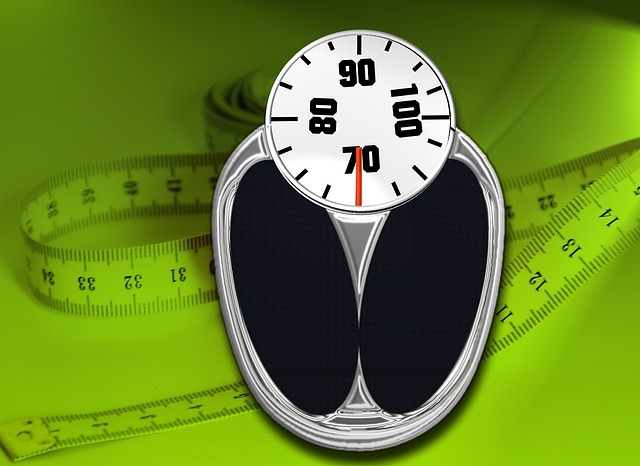 What can you do about winter weight gain? First, set an exercise plan in motion and stick to it. It could be an entirely home-based exercise plan, or it could involve going outdoors. Try to predict any objections you might have in the future (it’s cold, the gym is far, etc.) and come up with solutions for them beforehand. Start planning your meals. Instead of spontaneously eating whatever’s around, be deliberate about what you cook and what you eat. A lot of winter weight gain happens because what you spontaneously want to eat changes. Finally, don’t overdo it on your meals. We’ve already made it through the triple whammy of Thanksgiving, Christmas and New Year, so there is less temptation to eat unhealthy. Enjoy healthy meals and eat till you’re full – but no more. Winter weight gain is a very real phenomenon. 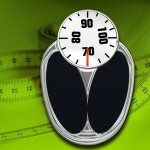 Fortunately, proper exercise and nutrition can still help you prevent weight gain – and possibly even lose some weight.